At some funeral homes, cremation means limited options. At Morgan Memorial Home, all of our commemoration services are available with cremation. We offer traditional and creative cremation services. You can enhance a scattering ceremony with a dove or balloon release, a harpist playing hymns, or decorate with photographs; whatever is meaningful to you. Morgan Memorial Home provides all forms of disposition: burial, scattering, permanent possession, or mausoleums. For more information on the cremation arrangement process, call or come by today to discuss what is best for you and your needs. 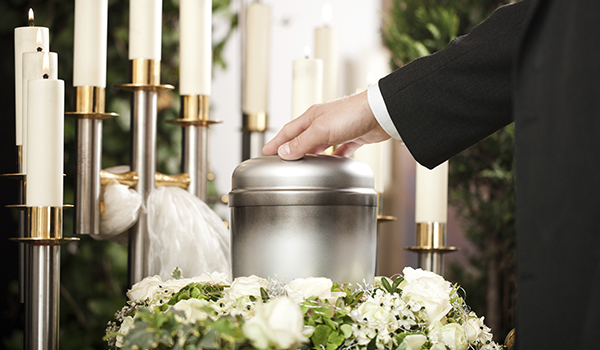 Create custom cremation arrangements at Morgan Memorial Home. Speak with our highly educated staff to learn more about our process.